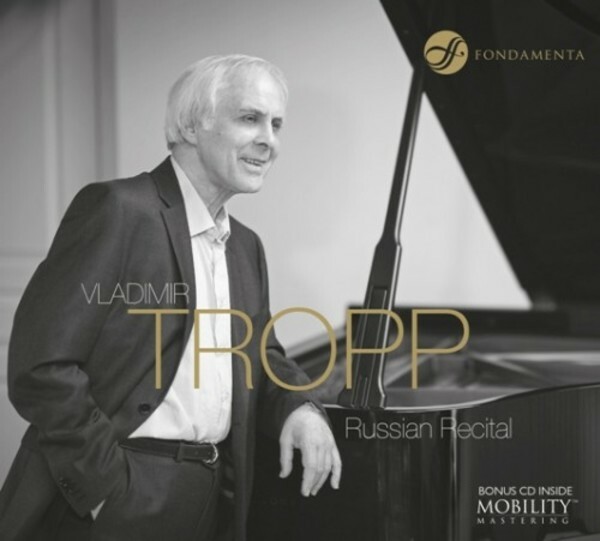 Vladimir Tropp is known as one of the leading professors of the Gnessins Russian Academy of Music. For the last ten years, he has also taught at the Tchaikovsky Moscow State Conservatory. Several of his students have won major international piano competitions. His performances of Russian piano repertoire are largely acclaimed.